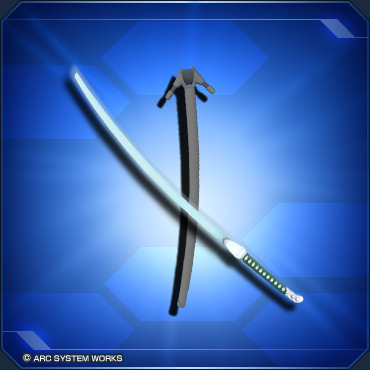 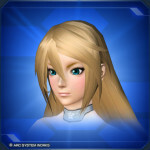 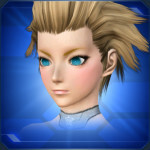 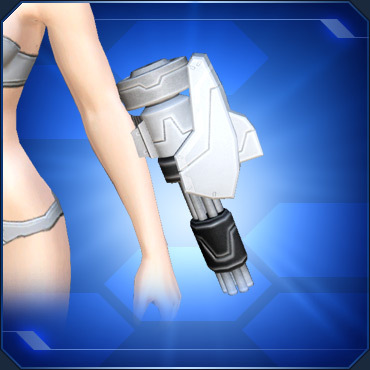 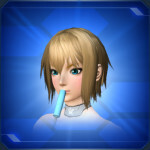 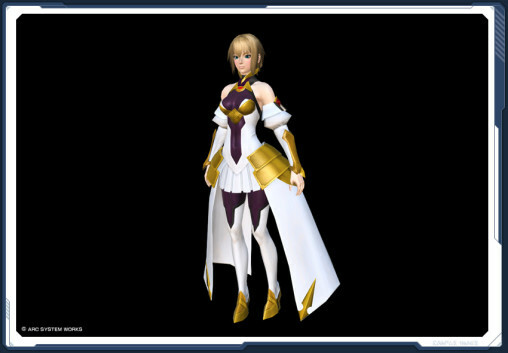 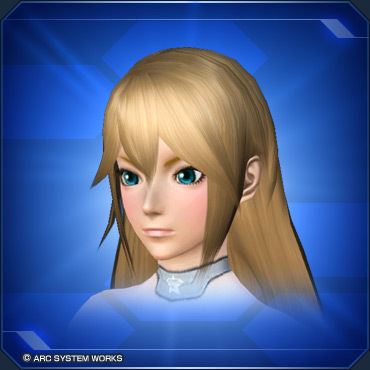 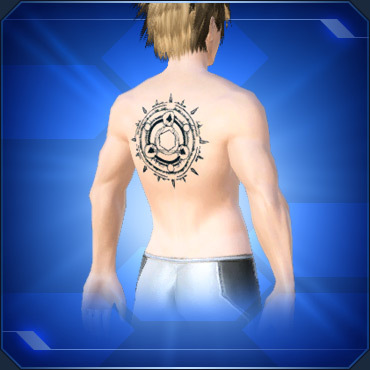 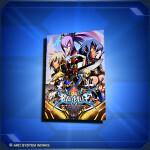 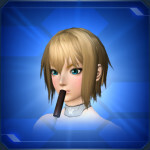 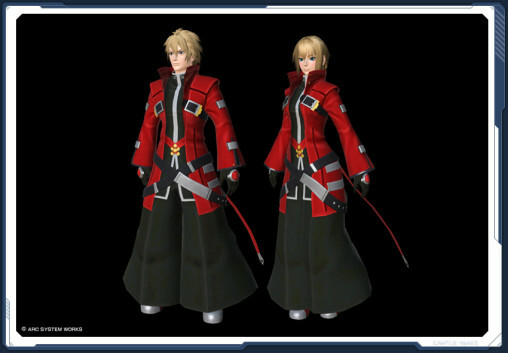 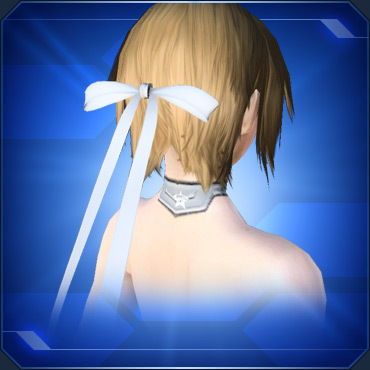 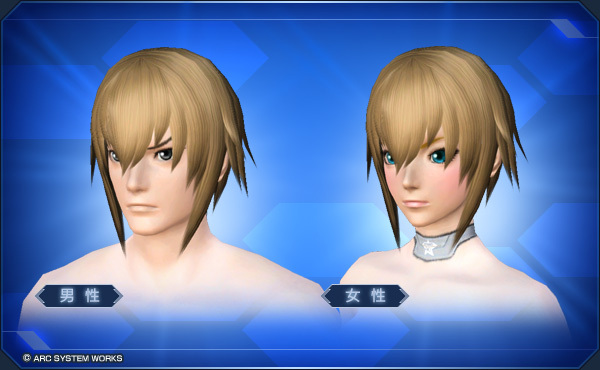 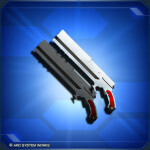 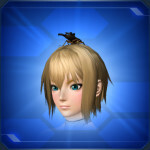 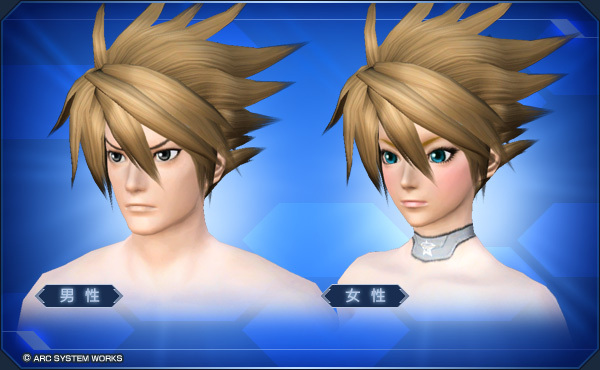 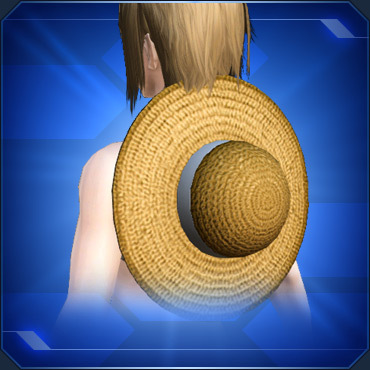 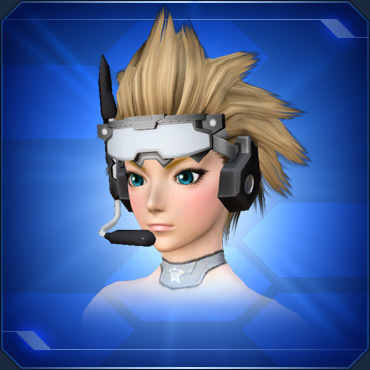 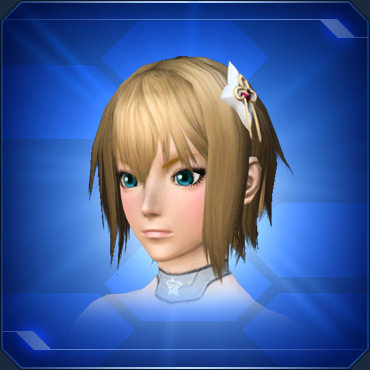 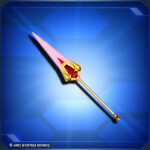 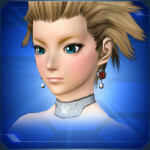 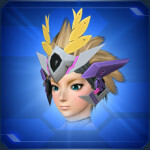 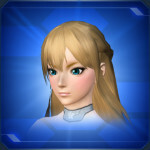 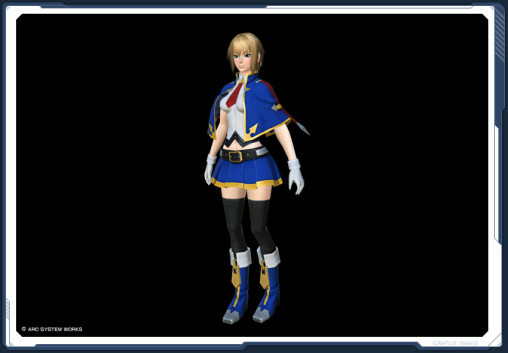 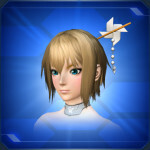 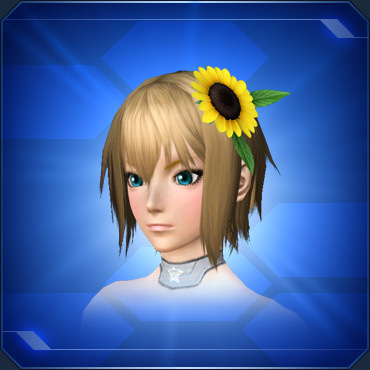 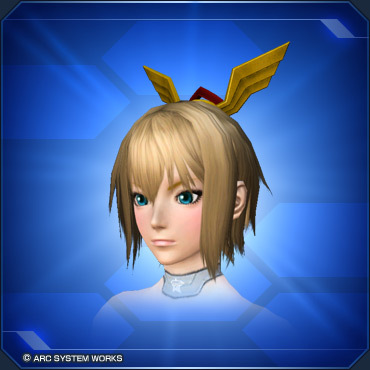 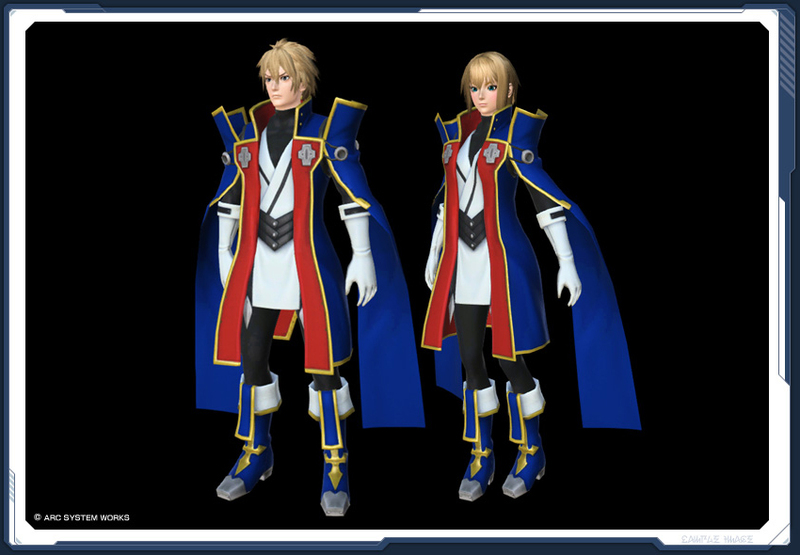 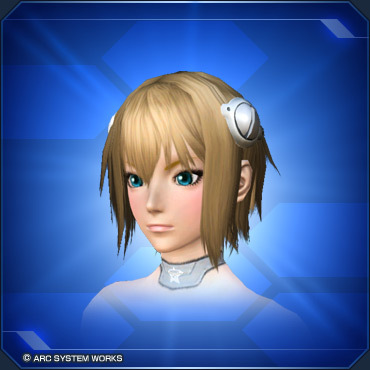 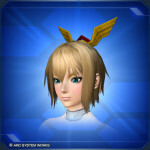 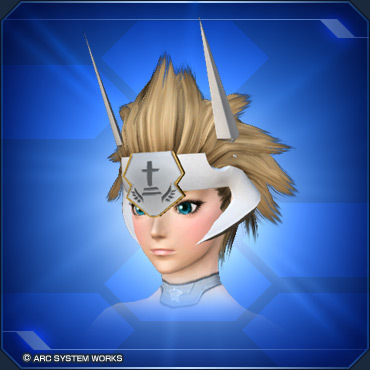 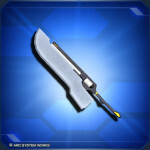 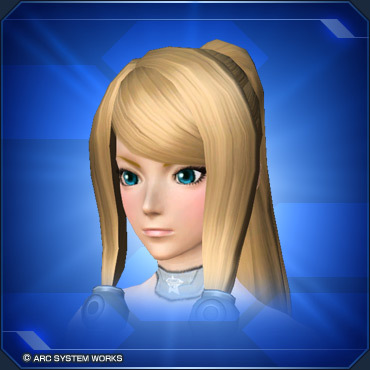 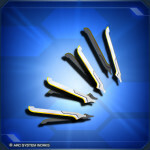 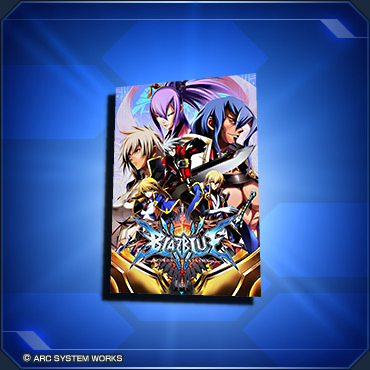 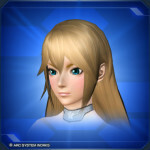 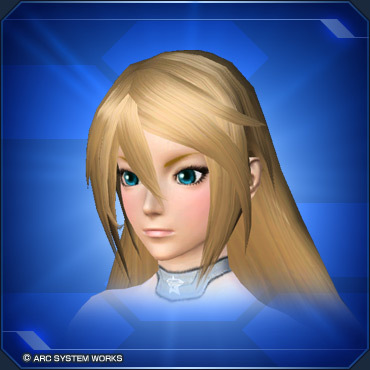 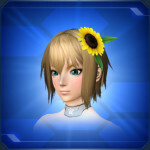 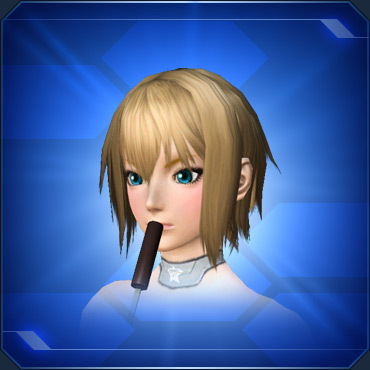 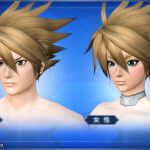 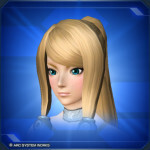 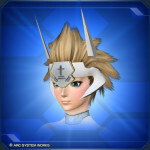 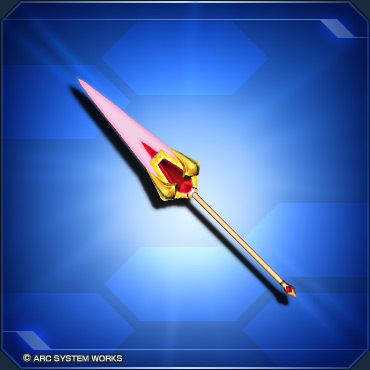 14 Million Meseta for Noel’s Hair?!?! ALRIGHT! 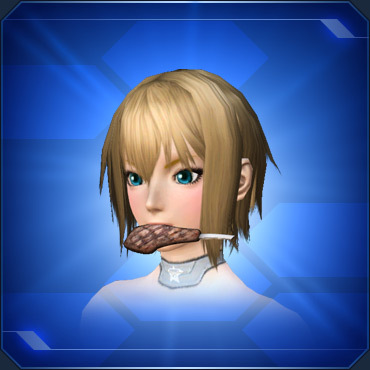 I should tip the sellers to show them how greedy they are. 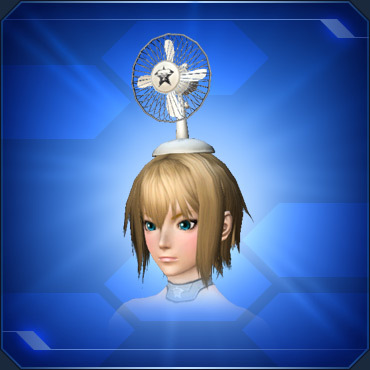 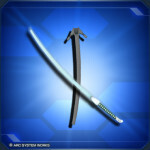 You can always pay up for AC scratch bby. 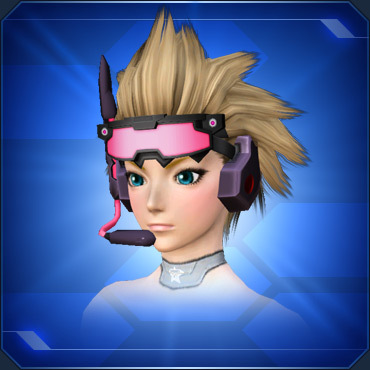 Once you get two headgears, I’ll gladly buy one from you for 2 millions.